The Filipinos are an optimistic race. Amidst the recent stock market dip, there is widespread confidence about the country’s economic outlook. But are Filipinos prepared to face fluctuations and seize opportunities? Are they ready for the Brighter Life? 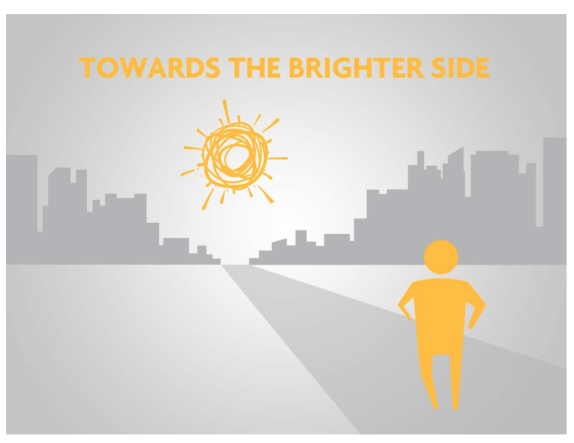 For the past five years, Sun Life has been conducting a nationwide Study of Lifestyles, Attitudes and Relationships (SOLAR) to gain insights on the public’s attitudes and behavior toward financial matters. This research has been instrumental in helping Sun Life pursue its thrust to raise financial literacy among Filipinos. Conducted during the first quarter of 2013 with 1,100 respondents coming from middle to upper income segments, the findings of this year’s SOLAR have been compiled in an account titled SOLAR FLARe or the Financial Literacy Report. 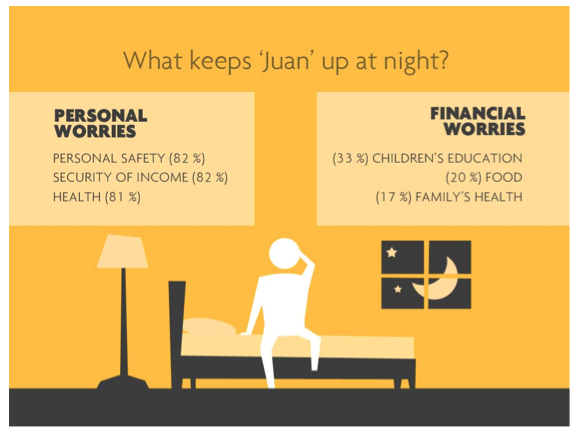 Here, Sun Life discovered that Filipinos are confident about how they manage their finances, with 20% claiming to be an expert. However, test scores from a basic financial literacy quiz revealed a need for them to be educated further as only 8% scored above 80% and no one scored over 90%. The report also looked into the priorities of Filipinos. When asked how they are preparing for these milestones, 8 out of 10 would rely on bank savings, overlooking other options such as life insurance and investments. “While SOLAR FLARe reveals a lack of knowledge of some financial concepts, it does indicate an improving attitude towards life insurance. Life insurance is now considered by a third of the respondents as a priority purchase for the next two years,” said Sun Life Philippines President and Chief Executive Officer Riza Mantaring. 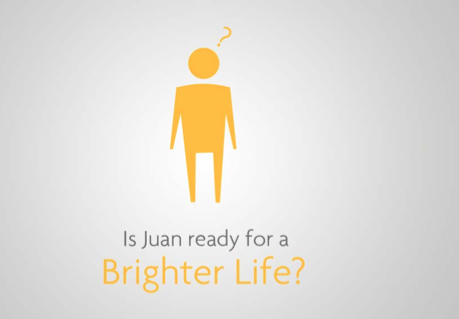 SOLAR FLARe upholds Sun Life’s tradition of understanding Filipinos and teaching them how to achieve lifetime financial security. It will be noted that Sun Life launched “It’s Time!” in 2009, the first multi-media financial literacy advocacy in the country, meant to educate Filipinos on financial preparedness. During the official presentation of Sun Life’s report to the Insurance Commission, Mantaring expressed Sun Life’s desire to strengthen the partnership between public and private sectors in widening the reach of financial education. “We want to reach out to all players in the insurance sector, like other financial services companies and the Insurance Commission, to unite in our noble mission of securing the future. Filipinos do need to know more about growing and securing their money, and this inspires us in Sun Life to continue and further expand our financial literacy advocacy,” affirmed Mantaring.